/ Culture Night 2017 – Get with the Culture! What do adults hanging upside down wrapped in swaths of cloth, a tour of a 12th-century crypt and singers in 1930’s-style costumes, have in common? All take place in Dublin on September 22nd and are part of Culture Night 2017 – an annual nationwide celebration of all things cultural. Whether you’re new to the country or have lived here all your life, this is a social occasion you need to experience. 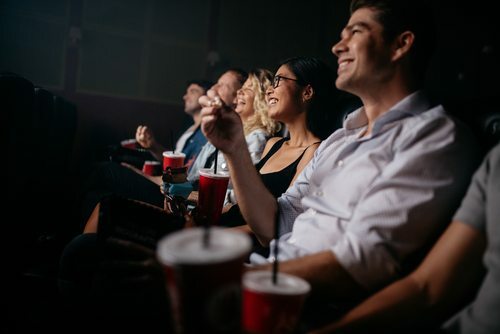 With a wide variety of events taking place in 1,400 venues around the country and a Culture Night app that you can download to your phone, your only problem will be choosing which events to attend and whether to stay put or travel across the country. To make it a little easier for you, we’ve got a random, but very fun, selection of events below. Like to dance but need to work on your footwork? This could be your chance. Taking place in Foley Street Dublin, Dance Ireland are running dance classes for all ages, from 4 pm to 9 pm on Culture Night, and offering the public a chance to talk to professional dancers in an informal setting. 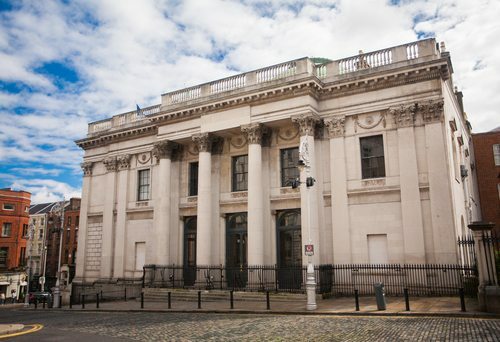 If history is your thing, take a tour of the historic Dublin City Hall, which includes access to the council chambers. There will also be entertainment at the event, which takes place from 6 pm – 10 pm on Dame Street in Dublin. Calling all social media enthusiasts! Don’t miss the Instagramers Dublin Photowalk – the perfect way to see the city and update your Instagram account at the same time. This unique guided tour starts at 6 pm and leaves from the St Stephen’s Green Centre in Dublin. 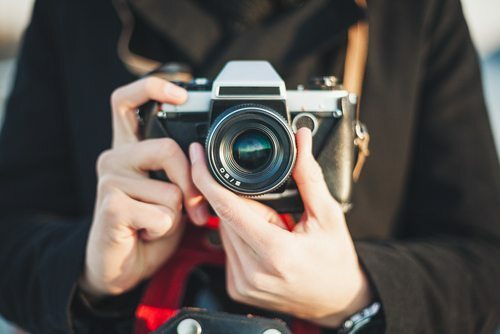 For all budding photographers out there, check out the new premises of Dublin Photography Tuition, where you can hear about photography classes and be inspired by experts. The event takes place from 6 pm – 10 pm at 10 Wicklow Street, Dublin 2. If you happen to be in Galway on Culture Night, don’t miss ‘Culture Night on a Wire’ – an outdoor wire-walking workshop at Galway Community Circus in Shantalla. Both adults and children over the age of 10 are welcome. 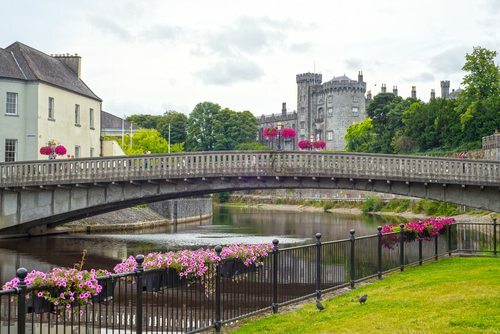 Listen to some of the country’s finest trad musicians play in Rothe House, a late 16th-century merchant’s townhouse in the centre of Kilkenny this Culture Night. The Craobh Osraí Marble City branch of Comhaltas will play from 8 pm to 9.15 pm. Expect a lively affair – with both music and dance. Meanwhile, in Cork City, a number of movies will be shown on the Big Screen in City Hall. These will include The Eagle Hunters, War of the Buttons, and a number of Irish shorts, followed by a Q&A session with members of the cast. This is a ticketed event so book early at corkculturenight.eventbrite.ie. Music lovers in Donegal are in for a treat this Culture Night. Derry-based five-piece rock and blues band – Scenery, who also played the Swell Festival on Arranmore this summer, are performing from 10 pm to 12 pm in The Cottage Pub on the Main Street in Letterkenny. These are just some of the many exciting events taking place in Ireland this month, to find more, check out our events section.